There is an over 50 year tradition of being a Don Lee Tweeker! One of Camp Don Lee’s signature offerings, this is truly an exceptional program, over the course of which our campers form extremely close communities and lifelong friendships through wind, water and the Word. This specially designed camp, popular with our youth age campers, includes all of the traditional Don Lee camping experiences of small group living, worship, swimming, canoeing, kayaking, archery, drama, crafts and nature. The exciting feature of this 14-day experience is a focus on sailing instruction and adventure trip sailing to points along the river and coastal area. This popular program is designed for both the advanced and beginner sailor. It includes sailing on a wide variety of vessels, including 14' Sunfish/Aquafin and 19' Flying Scots. Basic sailing knowledge, skills development and general water safety instruction are all covered through classroom instruction, hands-on practice and on-the-water teaching sessions. The instruction is provided by US Sailing Small Boat trained instructors. 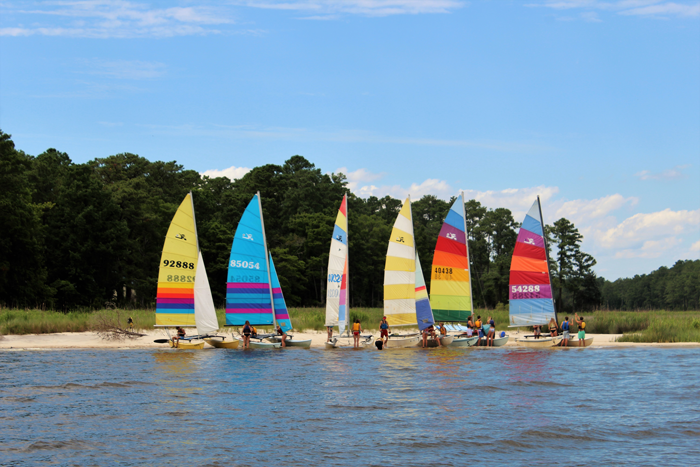 This exciting youth program includes three overnight sailing trips on the Neuse River. These trips incorporate their sailing, outdoor living and group building skills together for a fun and unique experience for each group! 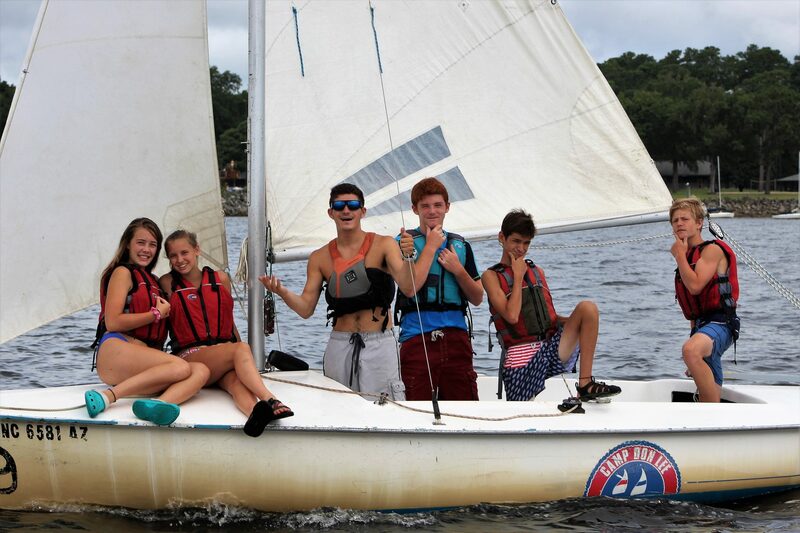 Campers will develop sailing skills, outdoor living skills and team-building skills. They will build relationships with God, their fellow campers and nature while they live, work, play and worship together in a small group community. Additional goals include trust, respect of others and self, and communication. Strong bonds are formed amongst the members of these small groups. Friendships that follow these young people throughout their lives are commonplace. 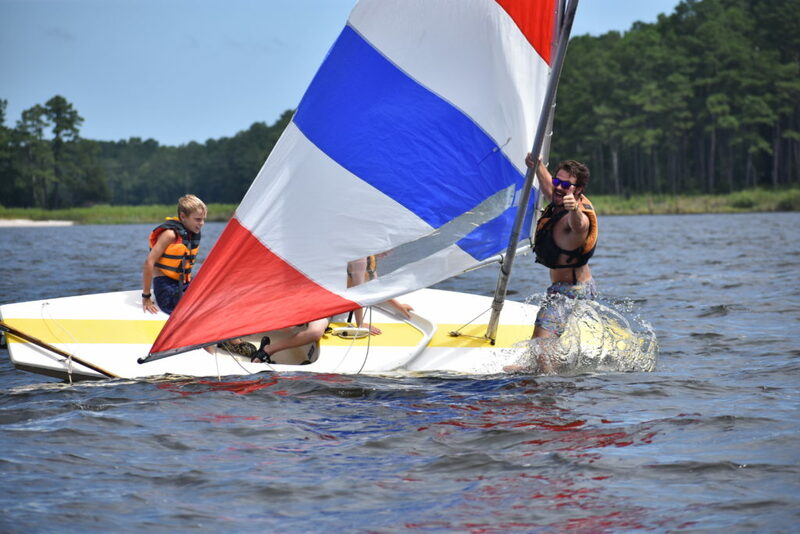 Becoming a Tweeker is nothing short of a “rite of passage.” These young people grow tremendously from the experiences encountered on the mighty Neuse and good ol’ Camp Don Lee!